Feeding dolphins may sound noble and kind but if you do it you may be harming the animals, and breaking the law. 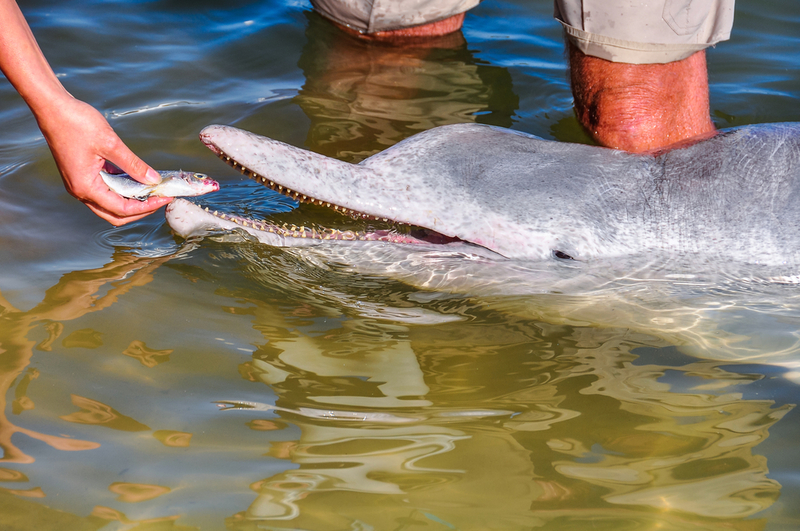 A new study conducted in Sarasota Bay concludes that wild dolphins are more likely to suffer injury if humans feed them. 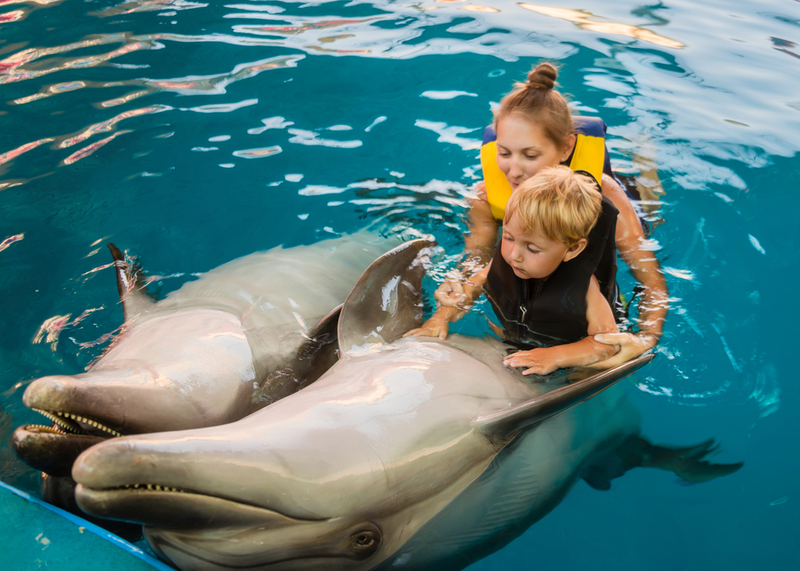 When meeting dolphins, either in aquariums or in areas that these cetaceans visit, humans can provide them with food, but this action is not good for them. Dolphins are intelligent and active predators that have a carnivorous diet. They can quickly adapt to any habitat they find themselves. This entry was posted in Dolphin Information and tagged bottlenose dolphin, common bottlenose dolphin, dolphin facts, feeding dolphins, is it illegal to feed wild dolphins, should you feed wild dolphins on December 18, 2017 by Roselyn Onuche. 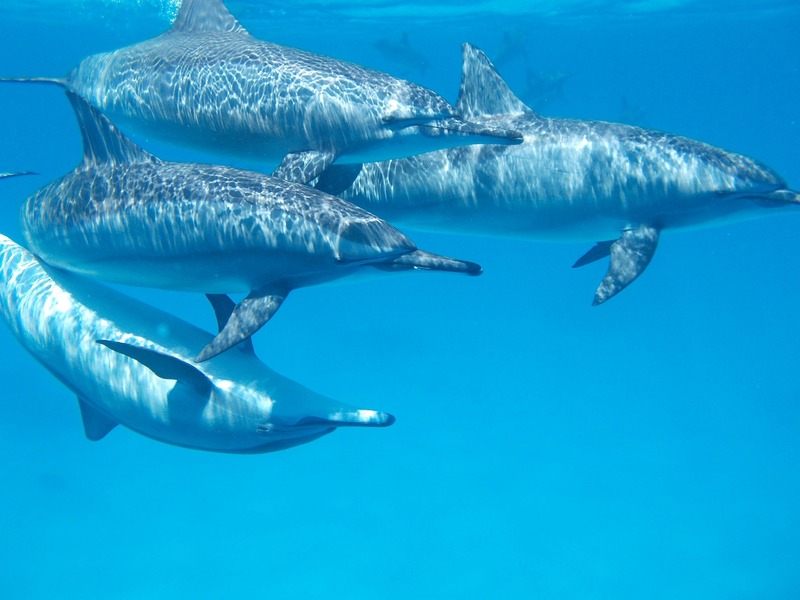 Swimming with dolphins sounds like fun but you’ll need to consider the pros and cons before embarking on such an adventure. Imagine the summer holidays are here, and you are on your way down to the south coast, the Caribbean, for a long-awaited vacation. Or it’s winter where you are and you want to escape to a warmer climate for a while. The sandy beaches, warm weather, and the rare experience of swimming with dolphins. This entry was posted in Dolphin Information and tagged bottlenose dolphin, captive dolphins, common bottlenose dolphin, dolphin facts, dolphins in captivity, swimming with dolphins, wild dolphins on December 14, 2017 by Roselyn Onuche. The Guiana Dolphin is a relatively smaller-sized animal that can live in both freshwater and salt water. The Guiana Dolphin is a relatively small-sized cetacean dwelling in the Atlantic Ocean around parts of South and Central America. Interestingly, though it’s a member of the oceanic dolphin family (Delphinidae) along with species like the Orcas (killer whales) and the bottlenose dolphins, it can live both in salt and freshwater. This entry was posted in Dolphin Information and tagged common bottlenose dolphin, dolphin species, dolphin species profile, dolphins, Guiana dolphin, orca killer whale, wild dolphins on December 10, 2017 by Roselyn Onuche. Dolphin Pods: What Are They Really All About? 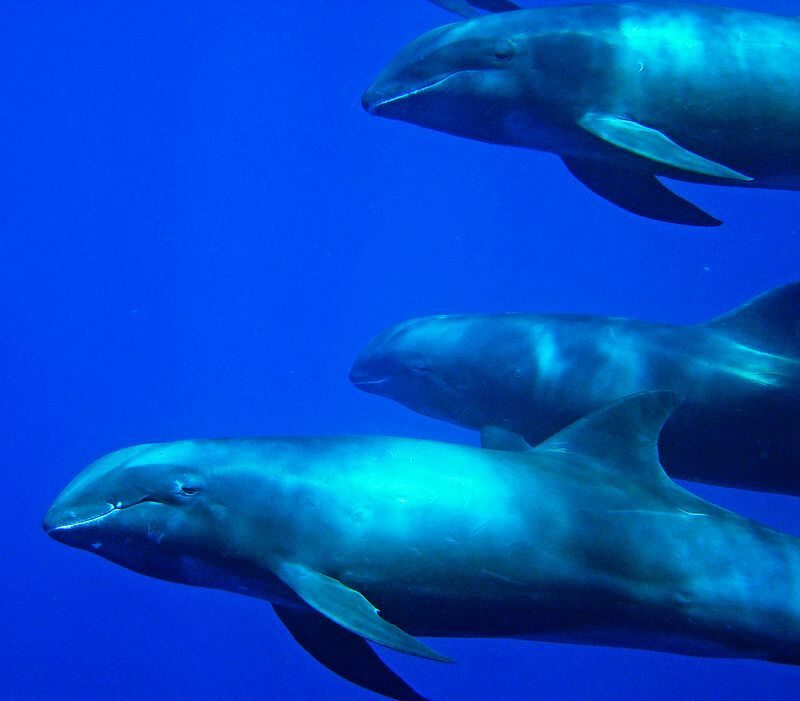 Have you ever wondered why dolphin pods even exist in the first place? The reasons are explained below. Dolphins are no doubt one of the world’s most loved and well-known aquatic mammals. These highly intelligent beings can live for up to 50 years or more and typically range in size from 2.3 meters to the largest dolphins, the killer whales (Orcas), that measure averagely 8 meters (26 feet). This entry was posted in Dolphin Information and tagged bottlenose dolphin, common bottlenose dolphin, dolphin facts, dolphin pods, dolphin species, dolphins travel in pods, killer whale, killer whales, orca killer whale, wild dolphins on December 1, 2017 by Roselyn Onuche. 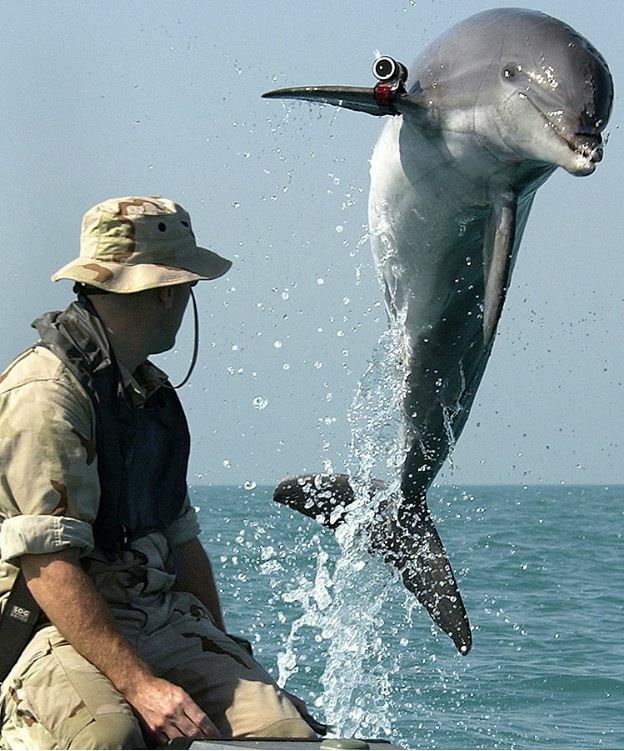 What Are Military Dolphins And What Do They Do? The military of different countries regularly use dogs in their operations. But did you know Military Dolphins exist? Dogs are not the only animals that are trained for military purposes. For centuries now, humans have recognized that dolphins are some of the most intelligent mammals around. Especially species like the common bottlenose dolphin. So, the military harnesses these abilities to train them to accomplish various military tasks. This entry was posted in Dolphin Information and tagged bottlenose dolphin, common bottlenose dolphin, dolphin species, military dolphins, wild dolphins on November 25, 2017 by Roselyn Onuche. The Melon-Headed Whale is actually a dolphin and it’s commonly seen in the company of other species in the wild. These creatures prefer to swim in very deep waters so they are rarely seen by humans. This entry was posted in Dolphin Information and tagged blackfish, common bottlenose dolphin, dolphin facts, dolphin species, dolphin species profile, false killer whale, killer whale, orca, pygmy killer whale on November 21, 2017 by Roselyn Onuche. 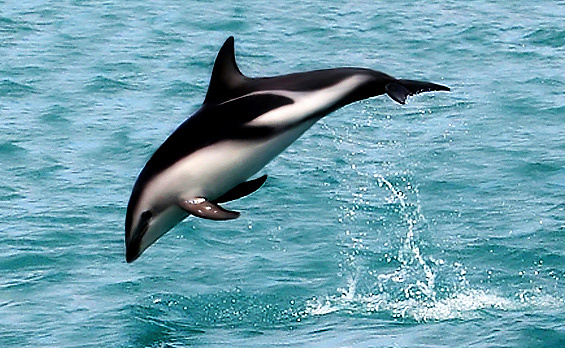 The Dusky Dolphin is one of the most acrobatic of all cetacean species. The Dusky Dolphin is an oceanic species dwelling in the coastal waters of the Southern Hemisphere. Its common name comes from its dark body coloration and it’s most closely related to the Pacific white-sided dolphin. This entry was posted in Dolphin Information and tagged bottlenose dolphin, common bottlenose dolphin, dolphin facts, dolphin species, dolphin species profile, dusky dolphin, killer whale, orca killer whale, orca whale, wild dolphins on November 9, 2017 by Roselyn Onuche. 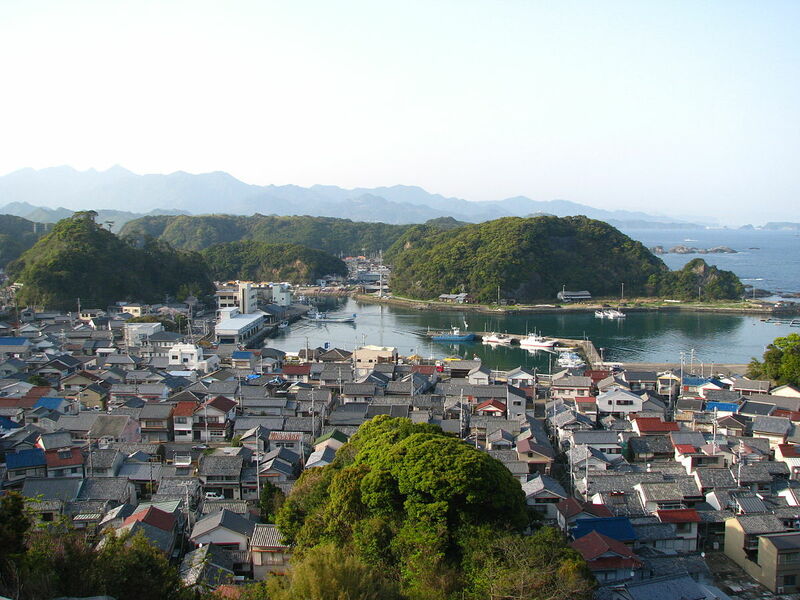 The Taiji Dolphin Hunt remains one of the most infamous cultural activities to date. Taiji, a southwestern coastal town of Japan got into the limelight after the award-winning documentary film, “The Cove,” brought the world’s attention to the brutalities facing dolphins there. This entry was posted in Dolphin Information and tagged common bottlenose dolphin, dolphin facts, dolphin hunt, dolphin meat, dolphin species, Taiji dolphin drive hunt, Taiji Dolphin Hunt, The Cove documentary, wild dolphins on October 29, 2017 by Roselyn Onuche. The Indo-Pacific Bottlenose Dolphin is a well-known species that’s strikingly similar to the common bottlenose dolphin. 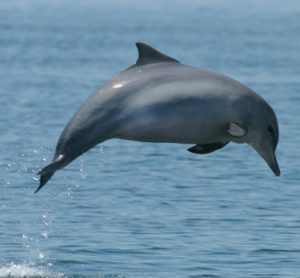 The Indo-Pacific Bottlenose Dolphin is another species of bottlenose dolphins. Though they appear somewhat similar to the common bottlenose dolphin at first glance, a closer examination shows some clear differences. For instance, although its back is also dark gray, its belly is lighter a gray shade or nearly white with gray spots. 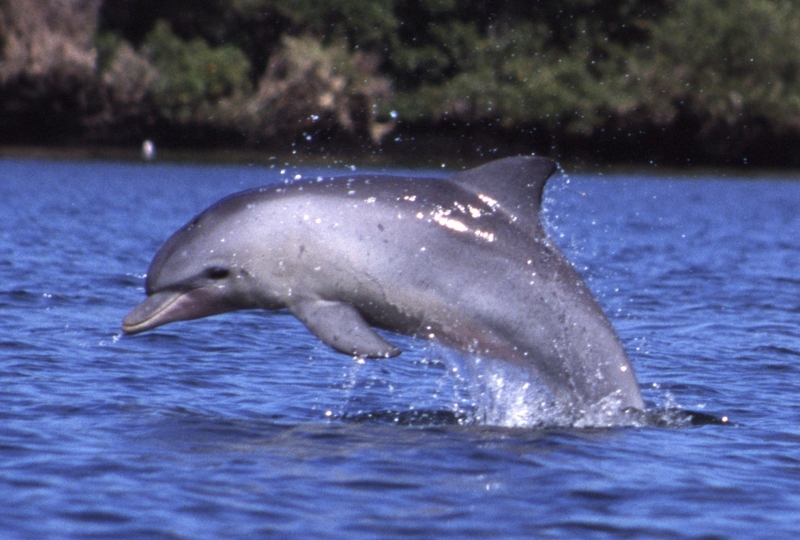 In addition, the Indo-Pacific bottlenose dolphin is typically smaller than the common bottlenose dolphin. The Indo-Pacific species also has more teeth than the common species. This entry was posted in Species Profile and tagged bottlenose dolphin, captive dolphins, common bottlenose dolphin, dolphin facts, dolphin species, dolphins in captivity, Indo-Pacific Bottlenose dolphin, killer whale, orca, stress in dolphins on October 15, 2017 by Roselyn Onuche. If you eat dolphin meat there are a few facts you need to know right away. 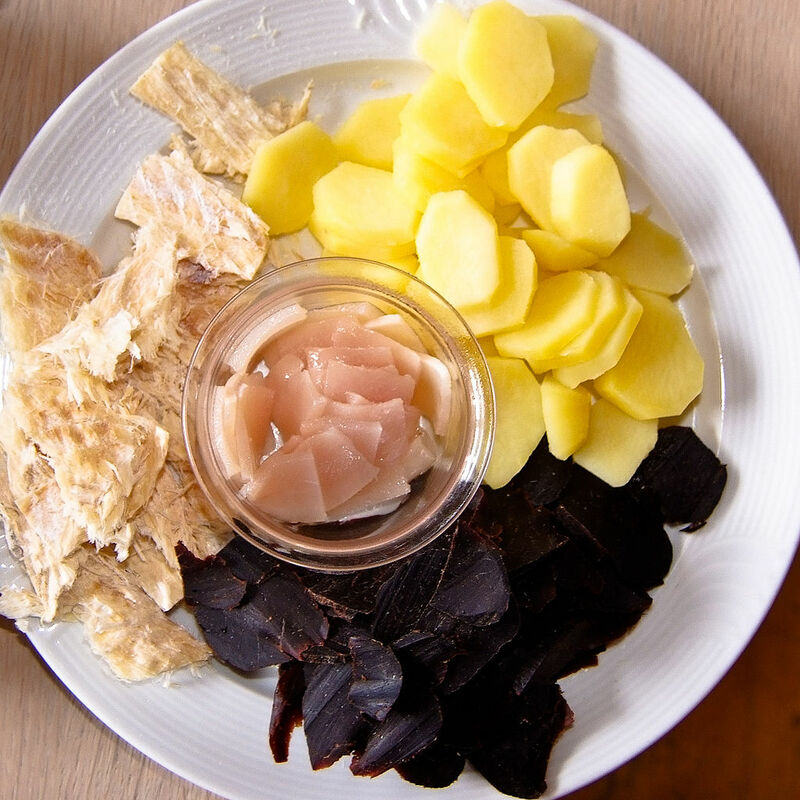 Dolphin Meat is flesh obtained from the body of a dolphin and in some parts of the world you can find it on display for sale in supermarkets and through meat distributors for human consumption. This entry was posted in Dolphin Information and tagged Amazon river dolphin, common bottlenose dolphin, dolphin facts, dolphin species, killer whale, orca, orca killer whale, wild dolphins, Yangtze River Dolphin on September 30, 2017 by Roselyn Onuche. Owning A Dolphin: Is That Even Possible In The USA?